Florence & The Machine, Deorro, Dyro, Dynamite Mc, Tiesto feat Matthew Koma, GTA & TJR and more. 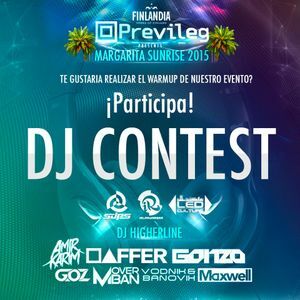 Mix Promocional Previleg DJ Contest. Si te gusta, por favor apoyanos dandonos un like y compartiendo el link.